1. They are furry or hairy. 2. They do not lay eggs. 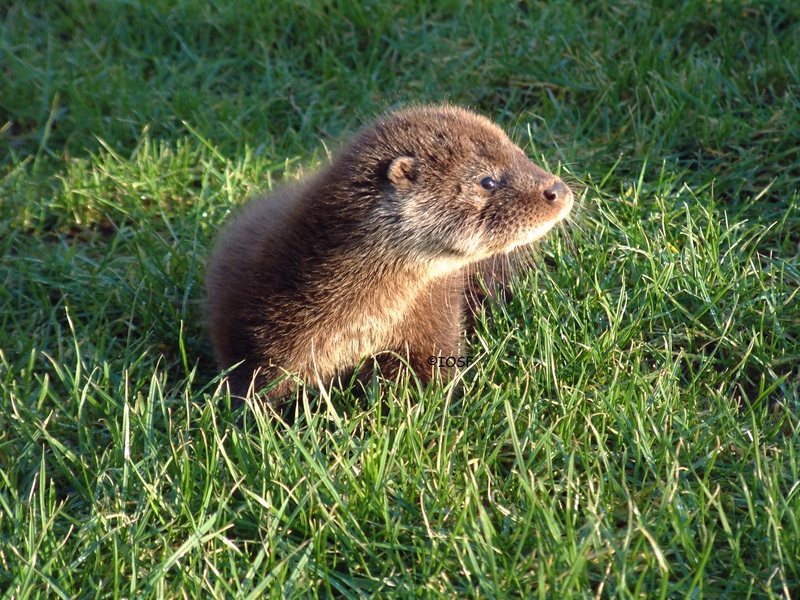 Mammals give birth to live young! 4. They have warm blood. 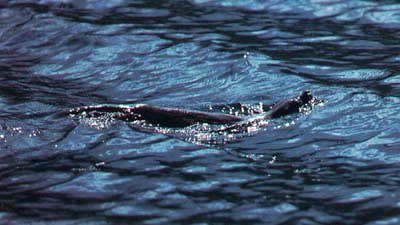 Otters are specially adapted so that they can live in water and on land. Click the picture, left, to find out what makes them so special and helps them survive. 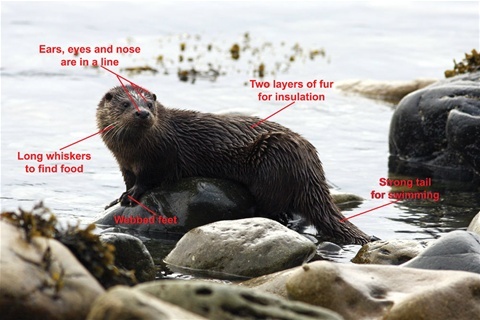 You can find more information on otters at the IOSF website.